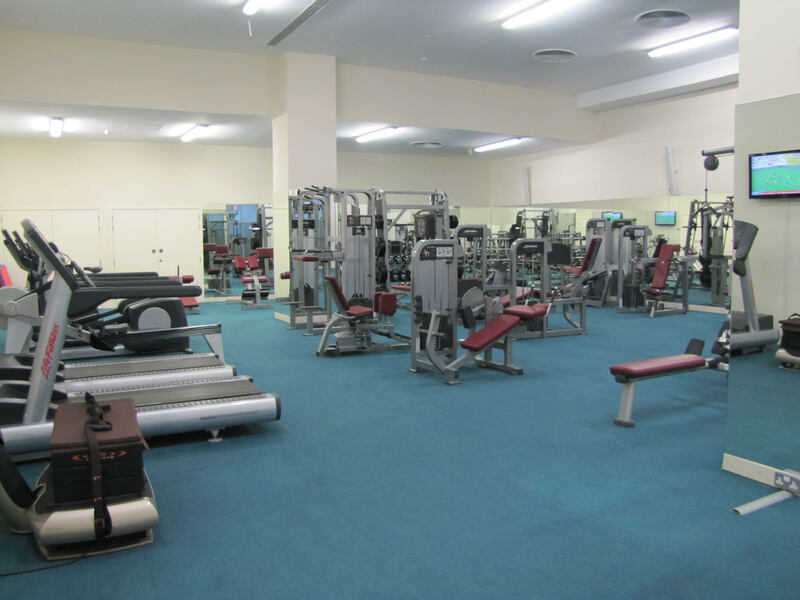 Whether it’s weight loss you seek or muscle building, the Hamdan Sports Complex gym facility has it all. 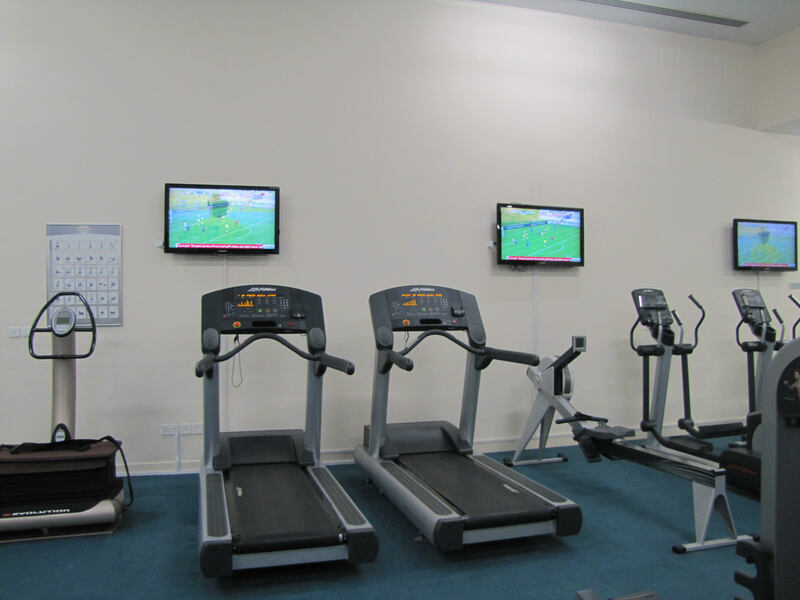 With Life Fitness exercise machines for all body types, men and women have a selection of choices to use. The beauty about Life Fitness, one of the best brands in the industry, is that there are informative diagrams on all equipment to guide you. 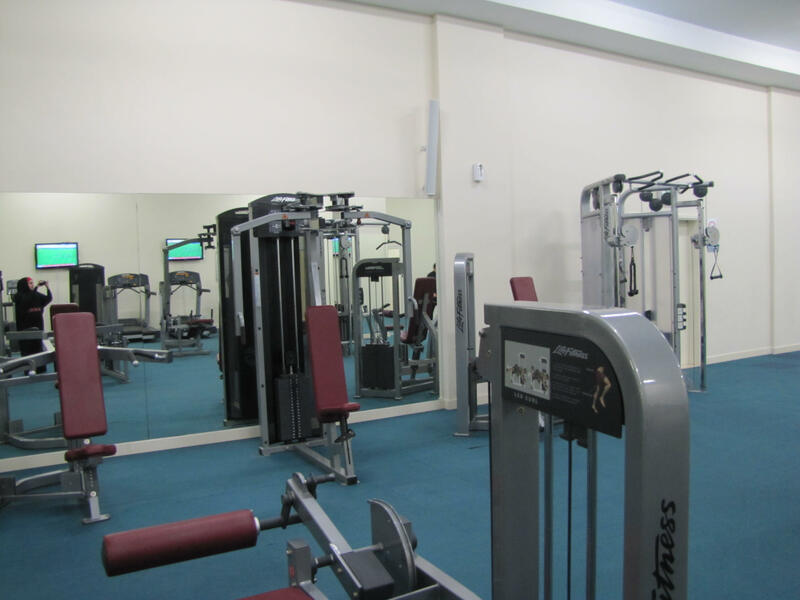 Our gym supervisor, Mr. Mubarak Seiyadu, is also available to assist you. 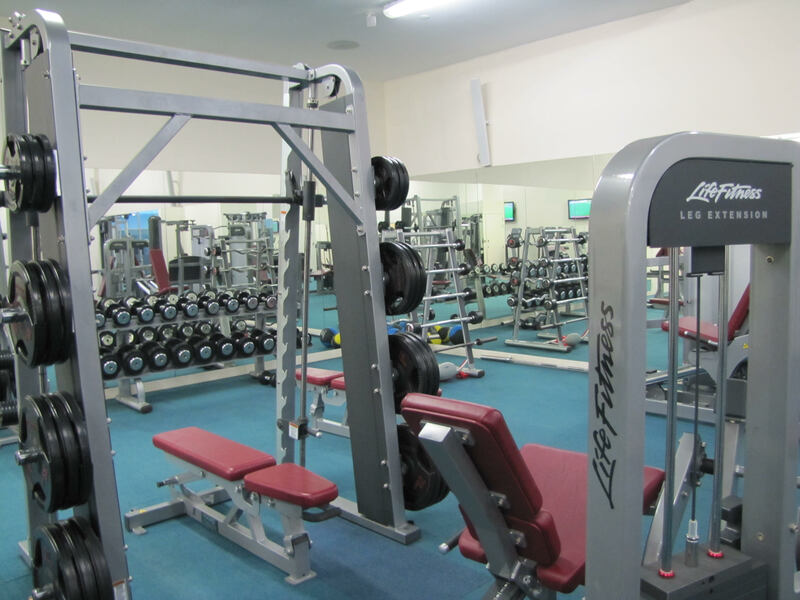 Among our many machines, we have the *Vibration Platform for efficient work out and arm/hand friendly weights.